Located in Tri County Mall. On the corner of Kemper Rd./Princeton Pike SR. 747. 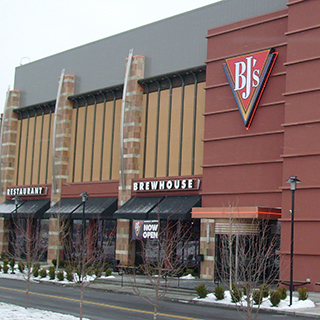 BJ's Restaurant & Brewhouse is proud to offer great food, delicious beer, and a fun atmosphere. Come check out our location at the Tri-County Mall here in Cincinnati, and prepare to be amazed! 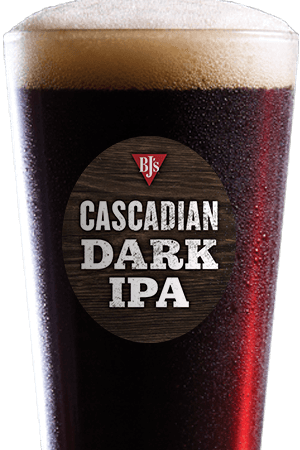 At BJ's Restaurant & Brewhouse, we believe that you should be able to find a beer that fits your tastes perfectly. 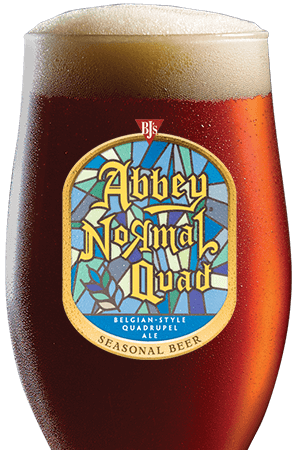 Our brewers handcraft a variety of delicious beers--many of them are award-winners, and all are top quality. Whether you prefer dark, malty, strong beers like our Tatonka Stout, or light, crisp, refreshing beers like our Brewhouse Blonde--or anything else in between--you'll find something you love here. We even have a great alternative to mass-produced light beers: LightSwitch Lager. These are only a few of the many beers that we always have available; come try them all, and keep an eye out for our seasonal and special edition beers, too! We're dedicated to bringing you more than just great beer, but amazing food, as well. Our extensive menu caters to all kinds of tastes, so you can be sure that you'll find something just right for you. Start your meal with one of our Shareable Appetizers, then move on to the main course; whether you get a Garden Fresh Salad, USDA Steak, or our BJ's Signature Deep Dish Pizza (in such varieties as Gourmet Five Meat, Sweet Pig, and Vegetarian)--or many other tasty selections! Just make sure to save room for a Pizookie! BJ's Restaurant & Brewhouse is more than just a place to eat and drink; it's a full experience, no matter how many people you're sharing it with. 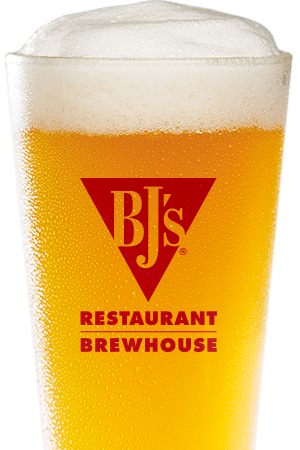 Come by today to experience BJ's Restaurant & Brewhouse yourself! "Our restaurant is fun and inviting; A great place to relax and enjoy with friends and family!"